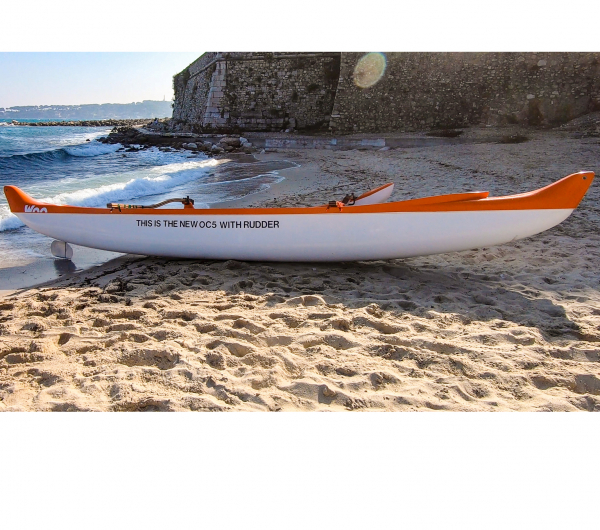 The outrigger canoe is the oldest mean of transport of humanity. 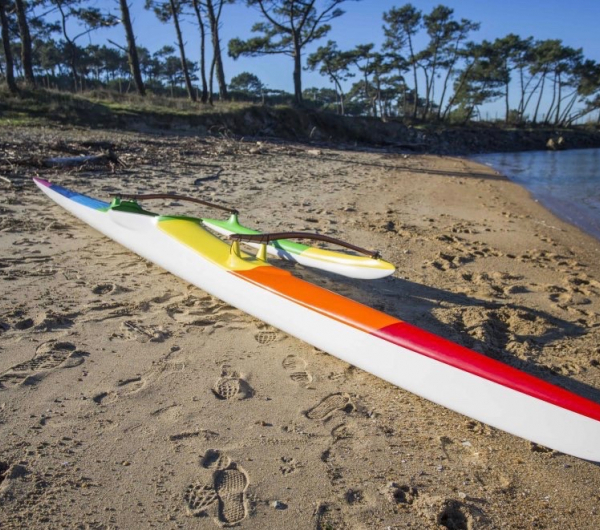 The human being had not yet domesticated the horse that he was already traveling thanks to hollowed trees trunks, and his balance was assured by a pendulum. 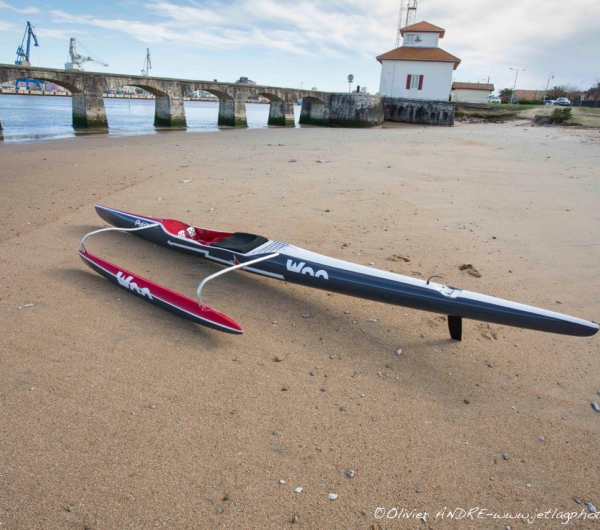 The arrival of new composite technologies has made the canoe ancestral an amazing support for glide and pleasure. 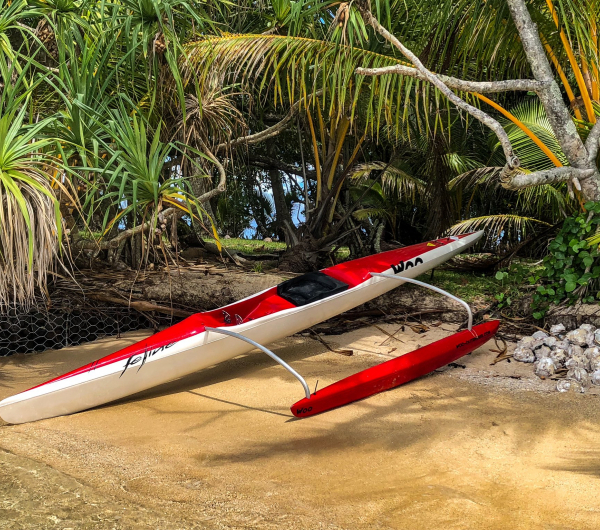 The practice of outrigger canoe, which became light, resistant and easily demountable, became THE sport of the Polynesian islands before expanding beyond its natural boundaries. 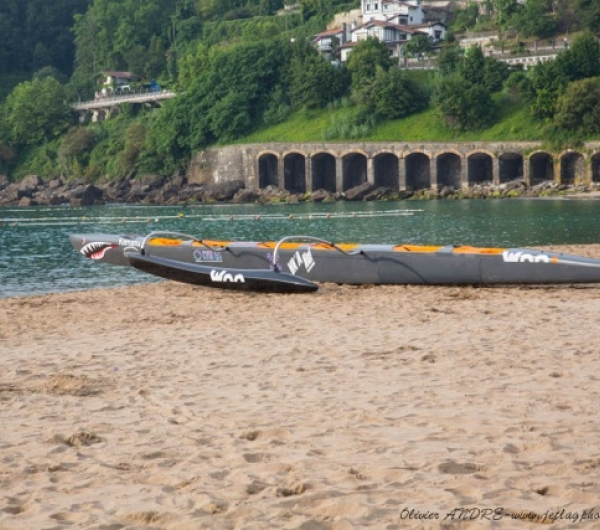 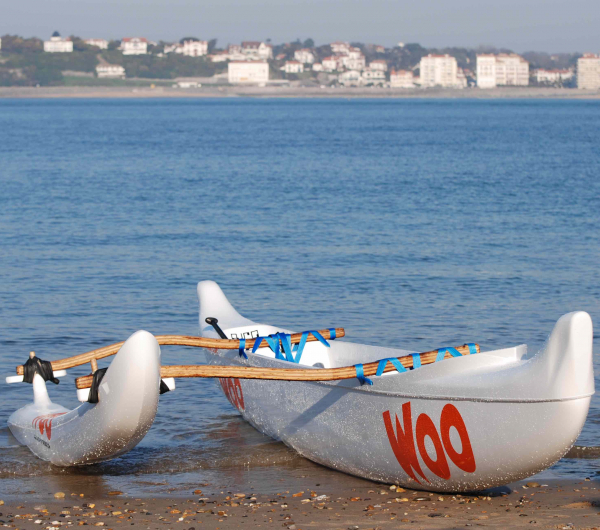 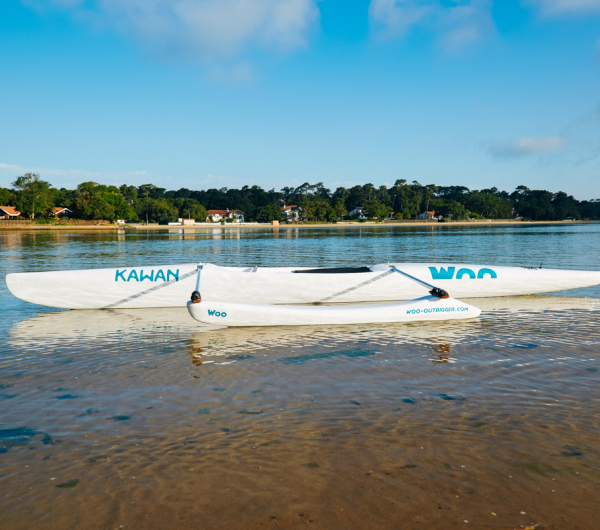 Woo became the European leader in the manufacture of outrigger canoe: we export to Spain, Portugal, Italy, Norway, Canada, Cape Verde and Costa Rica, and we are also present in Réunion and in Guadeloupe.